Most any building can be made of steel. It could be a gable style, single slope, American barn style, gambrel style, with or without lean-tos, completely enclosed or open, roof only, mezzanines or lofts... well, you get the idea. Just ask David, and he can design a steel building to fit your needs. Above are just some of the ways Outback Steel has provided useful, functional, and beautiful pre-engineered steel buildings for its customers. 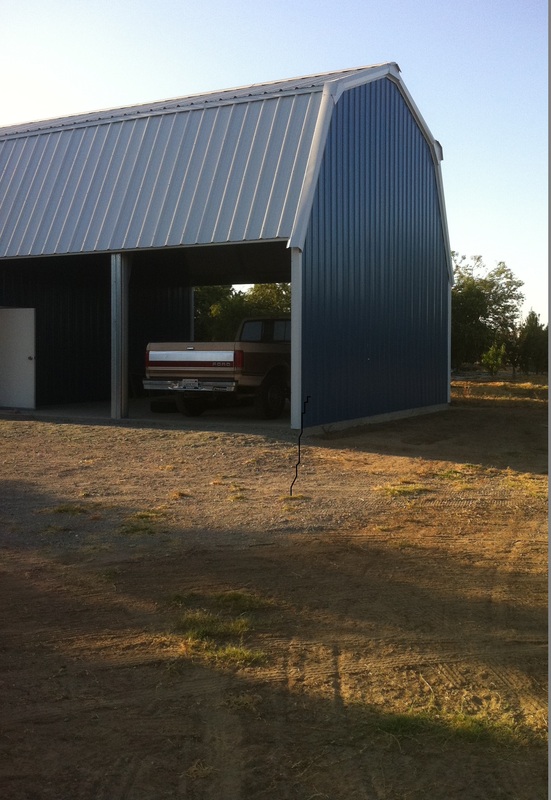 Remember, pre-engineered steel buildings are less expensive and faster to build than traditional buildings. The first step to get things rolling for your new steel metal building is to talk with David Motsenbocker. Right away, he'll help you plan and design a building that exactly suits your needs. 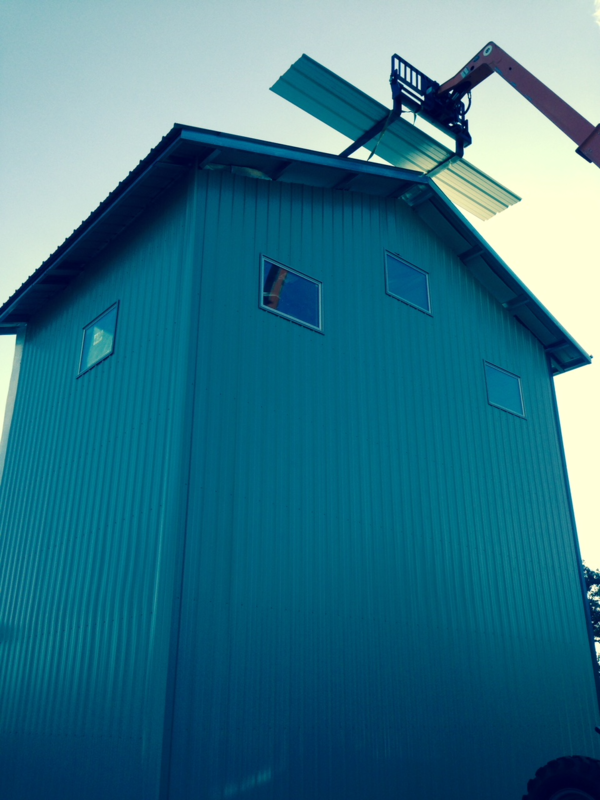 Unlike other companies, customization is no problem for Outback Steel Buildings. And with our proprietary software, we can accurately design a building to your specifications and instantly calculate the price of your finished steel metal building. You won't have to wait for days or weeks for a bid wondering if you'll be within your budget. GET APPROVAL FROM ENGINEERING Once your design is completed, it will be sent to Outback Steel Buildings' engineering department for approval and plans will be sent to you. We also engineer the foundation and anchor bolts, and include them with the plans. Most other companies do not offer this, and will require you to work with another company to engineer your foundation. For us, this is included standard in our packages and saves you money. Our engineers are licensed in all fifty states. Obtain Building Permit from your local Jurisdiction Building Department Once your plans are approved, you'll need to apply for a permit in your county to erect your metal building. Also please note: Some local counties require plot maps. 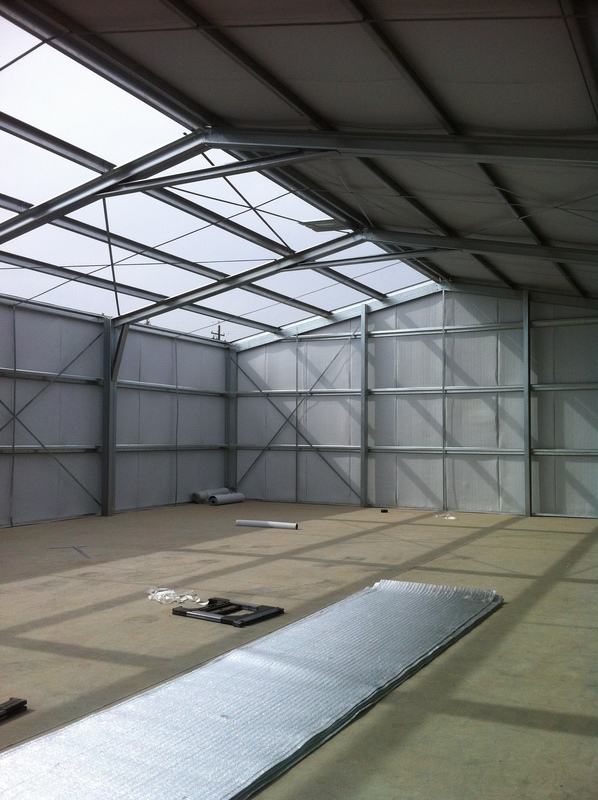 Order your new steel building kit, and take deliver in as little as three weeks. Our shipping prices are included in your initial quote, and are the lowest in the nation. BUILD IT! You can build your structure yourself using our plans and instructions. We provide CDs, videos, and instructional manuals to help with construction. David will be available to coach you and be sure to ask about how he can help you or your crew.